Are you ready to begin or deepen your embodiment journey? Private sessions are a great opportunity for connecting one-on-one with an experienced somatic and/or mental health professional. We offer services which create opportunities to listen deeply to the wisdom of the body, express grief and celebration, and rewild ourselves for the purpose of inhabiting and supporting more resilient communities. 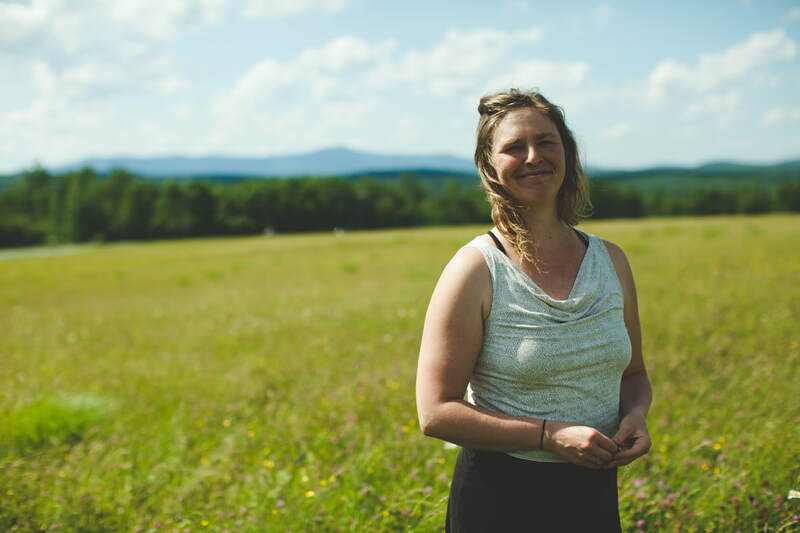 Amanda has been studying, teaching and performing various somatic movement modalities throughout the United States and Canada for the past 12 years. Her work weaves together diverse forms as the threads of a deep listening to the self as body. Abbi is an embodiment teacher and activist, bodyworker, social worker and community builder. ​Abbi inspires others to follow their own body's curiosity and impulses, embrace grief and celebration, unleash their radiant resilience, and to be exquisite. Dance/movement therapy, expressive art-making and bodywork for finding balance & recovery when your world is turned upside-down. Josie Green has been studying craniosacral therapy since 2011, and has been a certified RCST® practitioner since 2015. 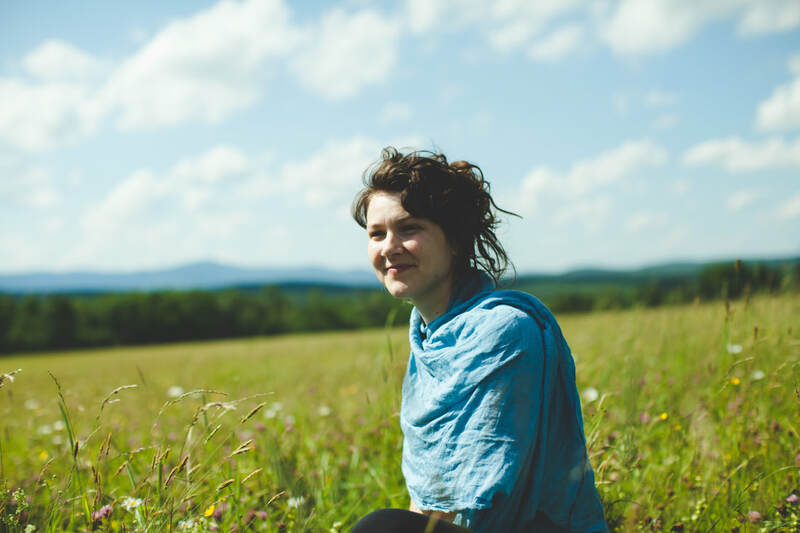 ​Biodynamic Craniosacral therapy is a gentle, non-invasive bodywork that aims to balance the nervous system and help you de-stress and heal faster from everyday and past traumas.